The Election Commission of India (ECI) is learnt to have directed the Chief Electoral Officer of Delhi to ensure that the contents of NaMo TV are pre-certified by the local media certification and monitoring committee. Such committees are formed at district and state levels during polls and their role is to clear political campaign and advertisements. The EC has also asked the CEO to inform whether the political contents were at any time cleared by the certification committee. The commission has ruled that the channel which touted as BJP’s purported ‘advertising portal’ carried by DTH operators, should be subjected to content certification regime, like all other political advertisements during the poll code period. 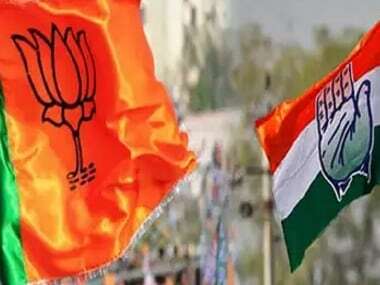 According to The Economic Times, the EC is set to ask that the expenditure incurred towards this ‘advertising’ portal be reflected in BJP’s annual audit and expenditure reports. 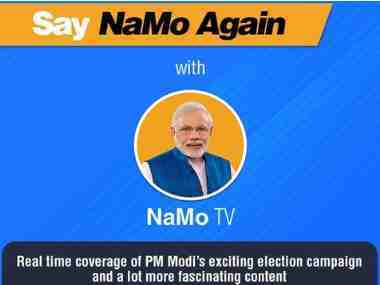 In its response, the ministry is learnt to have responded that the NaMo TV is an advertisement platform launched by DTH service providers which do not require government nod. The ministry is also learnt to have said that NaMo TV is not a regular channel and it does not figure in the official list of approved channels of the I&B Ministry. As per the existing norms, no approval is required from the ministry to run such advertising platforms, the I&B Ministry is learnt to have told the poll panel, as reported by PTI.